On the way to her wedding, veterinarian Andrea Moore took a detour--to a buffalo ranch! 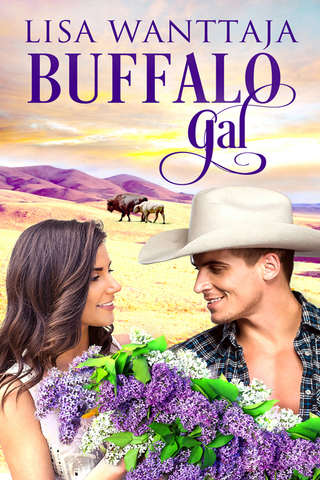 Today is the release day for my first novel, Buffalo Gal, a western contemporary romance published by The Wild Rose Press. Buffalo Gal was inspired by my visits to my husband's home in North Dakota. I hope you enjoy it!